Juniper Research has released a report on the state of In-App mobile ad spending. 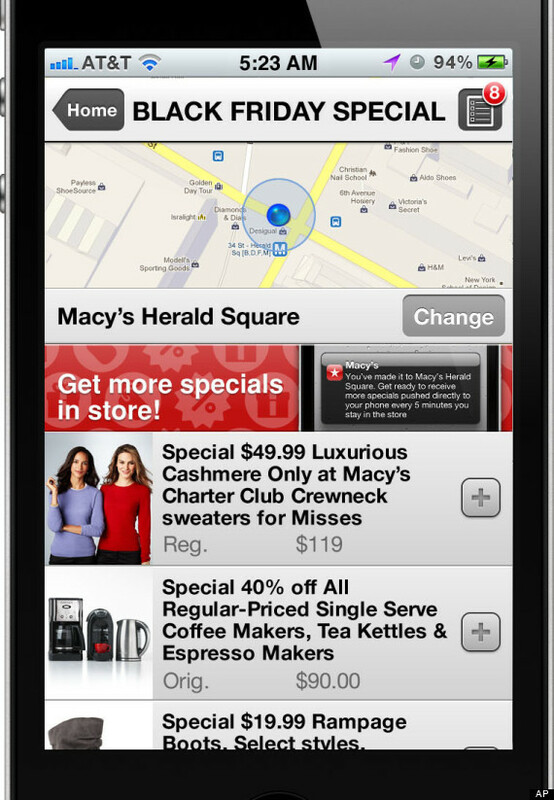 According to this report advertisers will be spending $7.1 billion on In-app mobile advertising by the year 2015. It has been estimated that the amount spent on In-app mobile advertising this year will be $2.4 billion. The study also estimated that the amount spent on In-app mobile advertising will triple by the year 2017. A large part of this increase will be due to the increased use of rich media in ads allied to greater app usage. Brands are already experimenting with apps like Shazam, which increase the engagement of the user, and increased engagement is likely to lead to a higher click through rate. Marketers must ensure that their ad campaigns are well suited to the mobile format to increase the engagement of the users. Several brands are yet to adapt their campaigns to this form of advertising, and the sooner they do so, the better their click through rates will be. North America and the Western European countries will be the leaders as far as In-app mobile ad spending is concerned and are expected to generate 60% of the revenue.